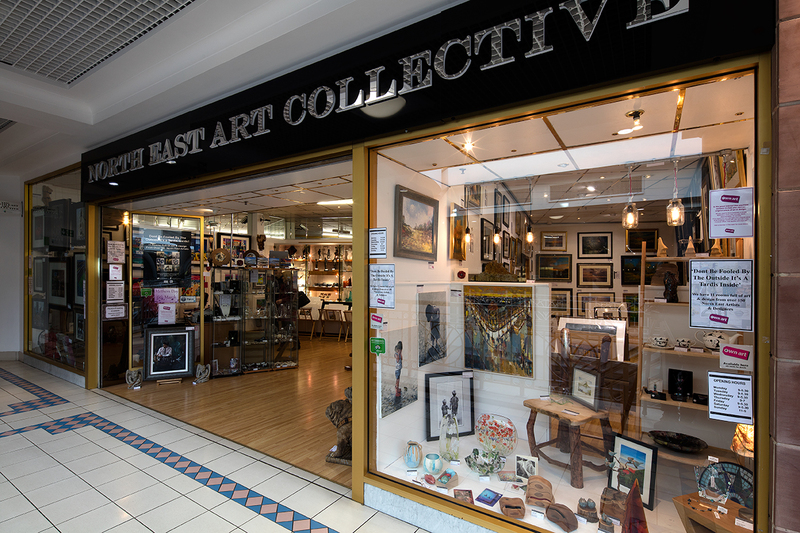 North East Art Collective supports over 150 artists and designers, all who live and work in the North East. We have recently celebrated 5 years of business success, and during this time we have hosted many Corporate and Charity events. We now offer the Own Art scheme which allows customers to purchase Original Art, interest free, over 10 months, along with personalisation for all Original Art work purchased and a 7day home trial. Don’t be fooled by the outside of the gallery-it’s a Tardis inside, showing the largest selection of Art to be found anywhere in the North East.